It was a touch that felt off. A touch, she says, that betrayed a trust. It was 2016, and the woman was lying on her back at a wellness centre in Elmsdale, N.S., during what she had expected to be a routine massage therapy appointment with Martin Huybers, who had been treating her for about two years for carpal tunnel syndrome. But his hands, she alleges, began stroking her torso in a way that didn't feel like a treatment technique. She put up her hand to block him. "I couldn't believe what had occurred," the woman, whose name is protected by a publication ban, said in a recent interview. "I knew it wasn't right and I just wanted to leave." In the aftermath, however, she had few places to turn. Her case highlights what has been a two-decade-long frustration in the industry. Unlike five other provinces, Nova Scotia does not regulate massage therapists. Anybody can claim to be one, and there is no provincial oversight or disciplinary body to formally deal with complaints. Two years later, the woman came forward to police and is one of seven complainants who have accused Huybers of sexual assault. The allegations have not yet been tested in court and he has pleaded not guilty to nine counts of sexual assault. As he awaits trial this fall, Huybers, 53, is under a court order not to be alone with women in a professional setting — but that's the only restriction on his ability to work as a massage therapist. He is still seeing clients and is under supervision when he treats female clients, he said in a statement to CBC. "I would never do anything to harm or abuse any patient, or damage the profession or my own reputation," Huybers said. In Nova Scotia, people trained at accredited massage therapy schools may opt to join professional associations. The associations can investigate complaints, but the most serious measure they have to deal with misconduct is to revoke a practitioner's membership. That can affect a therapist's ability to bill insurance companies. It doesn't prevent them from working. 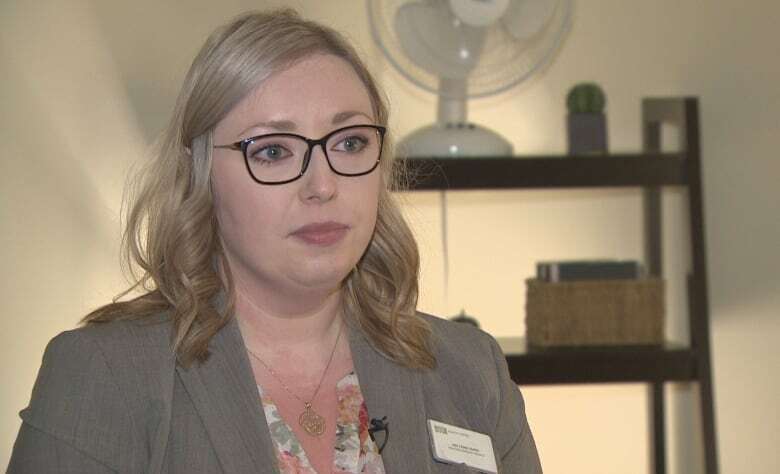 "We can essentially remove them from our association, but they can still join another association or practise without belonging to one," said Amy-Lynne Graves, president of the Massage Therapists Association of Nova Scotia, the largest of four groups operating in the province. "It's quite frustrating from a professional standpoint." Huybers is still named as a member of the volunteer-run Massage Therapists' and Wholistic Practitioners' Association of the Maritimes on its website, which lists 137 Nova Scotia massage therapists as members. President Alicia Stacey declined to comment on individual members. The association's policies state members are innocent until proven guilty and anyone found guilty of a criminal offence related to their work will lose their membership. They also say criminal allegations are outside of the group's jurisdiction to prosecute. Efforts are underway to bring massage therapy in line with other regulated health professions in Nova Scotia, such as physiotherapy, chiropractic and occupational therapy. 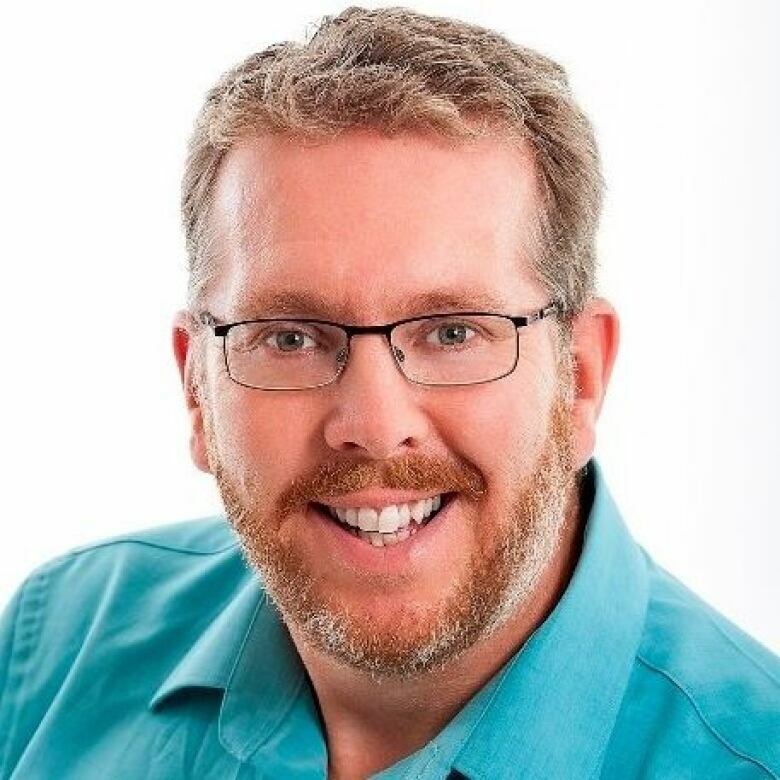 The Massage Therapists Association of Nova Scotia, which does not count Huybers among its 1,091 active members, has submitted a draft proposal and is trying to work with the three other groups in hopes of making the case for legislation later this year. Graves said establishing a college of massage therapists that is responsible for handling complaints would protect the public and the integrity of the profession. Right now, her association acts as a "pseudo regulator." It has a complaints and a discipline committee, but criminal concerns are referred to police. Its powers are limited, even when someone has violated the association's code of ethics and standards of practice. A spokesperson for the Department of Health and Wellness said the association's request for self-regulation "will be reviewed as legislative priorities permit." It's not the first time the province has pondered regulation. In 2003, it passed the Massage Therapy Act, which called for the establishment of a Nova Scotia College of Massage Therapists within six months. However, the bill was never proclaimed as law. Since then, all the neighbouring provinces have established laws. Newfoundland and Labrador set up its college in 2005 and New Brunswick followed suit in 2013. This winter, Prince Edward Island became the fifth province to establish a college. 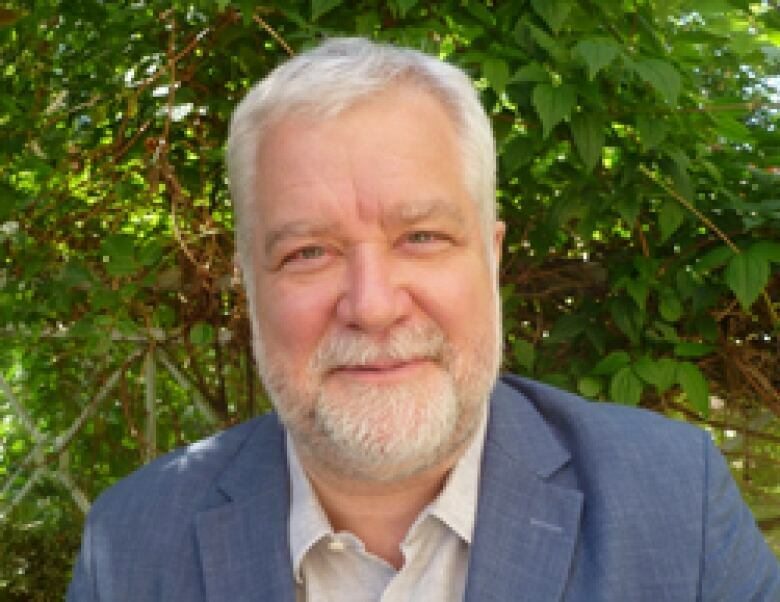 Eric Wredenhagen, who chairs the Federation of Massage Therapy Regulatory Authorities of Canada, of which four provinces are members, said one of the most effective powers a college has is to take action if there's a serious complaint and a potential risk to the public, such as an allegation of sexual misconduct. "The regulator can hold an interim hearing and either suspend that person's practice, or place restrictions on practice to protect the public immediately while the investigation and the rest of the process continues to unfold," he said. "That's not something that an association is able to do because they simply don't have the statutory mandate to do that." A college's investigation can run parallel to a police investigation or it could handle complaints in cases where people didn't go to police. He said they're also able to look into issues such as whether a treatment followed proper procedures, concerns that wouldn't fall under the Criminal Code. Wredenhagen works as the registrar of the College of Massage Therapists of British Columbia, which posts notices of public hearings and disciplinary decisions online. It has a sliding scale of disciplinary measures that depends on the severity of the finding, he said. There could be a reprimand or recommendations for how to improve behaviour. The most serious cases could result in a suspension or a revoked licence to practice. "It really ultimately is for the protection of the public so that when the public sees any health professional, including a massage therapist in this case, they have confidence that they're going to get a certain level of care, a certain level of professional conduct, and that they have recourse if they don't get what they're supposed to be getting," said Wredenhagen. "It also has a benefit for the profession. Because if you remove those few people who engage in that kind of conduct, it is good for the reputation and the public trust in the profession as a whole." What exactly does RMT mean? For now, the designation RMT references being registered with an association in Nova Scotia, but since it's not a legally protected term, anyone can use it. "It definitely devalues the work that we are doing," said Graves. "These massage therapists we have in our associations are highly trained professionals. So to have someone without that background is a little bit insulting to the profession." She worries untrained or under-trained therapists pose risks — from billing improperly to possible emotional, psychological, physical or sexual abuse. "For the protection of the public, it's very much leaving them open for the possibility of having negligence or malpractice," she said. Graves recommends people check to see if a potential massage therapist has a diploma or certificate of registration and whether they are members of a professional association. Huybers's case is due back in Shubenacadie provincial court Monday for a pre-trial conference. Court documents list him as living in Upper Nine Mile River, N.S. He was first charged with three counts of sexual assault in July 2018 and then with another six counts in September 2018. One allegation relates to an incident in 2014. The others cover an eight-month period between April 1, 2016, and Jan. 2, 2017. Huybers said his income has been affected by the charges, but he's still working. "I have been fortunate to have many loyal customers who know who I am and what I stand for and they have helped me so much," he said in a statement. The lack of regulation worries the woman who made a complaint in his case. She said she always assumed massage therapy had oversight. "Every profession needs something, especially when you're dealing with the public. Especially in the state of being in a vulnerable position and a powerful position," she said. She didn't know who to tell about her experience, she said, and education and a clear complaint reporting process would help people who run into problems. "They need to know where to go, who to talk to. People don't know," she said. The time around the alleged assault was an already stressful period in her life, she said, as her husband was dealing with health issues. 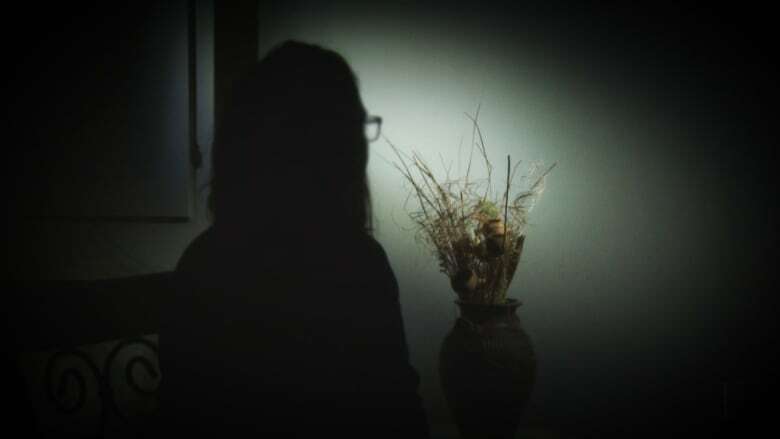 She wasn't certain whether it was something police could deal with, but later contacted RCMP when she learned they were investigating another woman's allegations. She said she did bring her concerns to the owner of the Elmsdale Clinic, where Huybers leased space. Leslie Wilber-Campbell, herself a massage therapist, confirmed that two women brought identical complaints about Huybers's conduct to her separately. She said she spoke with Huybers about the concerns and declined to say how he characterized the interactions. Wilber-Campbell said her hands were tied, in part because at the time the women had not gone to police. Given Huybers leased the space in her clinic, she said she was bound to that contract — he wasn't an employee she had the ability to fire. Huybers moved his practice out of the clinic in June 2018 after she chose not to renew his lease. 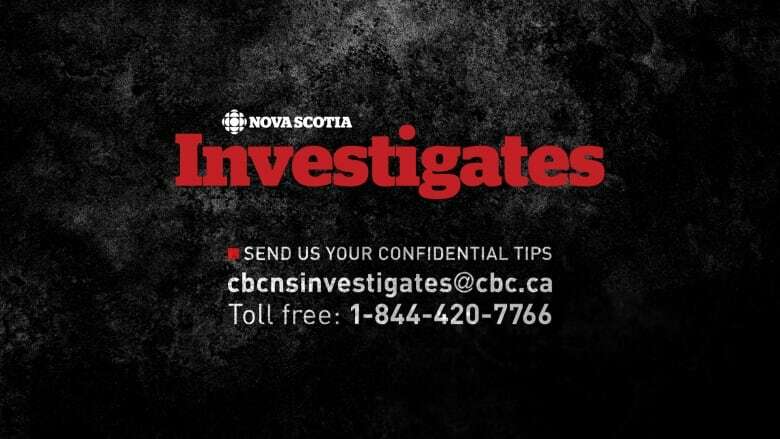 She said she later learned RCMP had launched an investigation after one of the women came forward to them. The complainant said ultimately she hopes Huybers won't be permitted to practise. She said she's grateful to the woman who first came forward. "It took this one particular person to start the ball rolling. She was very brave and I'm so glad she did. Because I don't know if anything would have happened."